A new study may resolve an old debate about how tough the Vikings actually were. Although TV and movies paint Vikings as robust souls, braving subzero temperatures in fur pelts and iron helmets, new evidence indicates they might have been basking in 10°C / 50°F summer weather when they settled in Greenland. Now that climate mystery finally has been solved. The study was published this month in the journal Geology. Axford is an associate professor of Earth and planetary sciences in Northwestern’s Weinberg College of Arts and Sciences. The study is a part of Northwestern Ph.D. candidate G. Everett Lasher’s dissertation research, based in Axford’s lab. 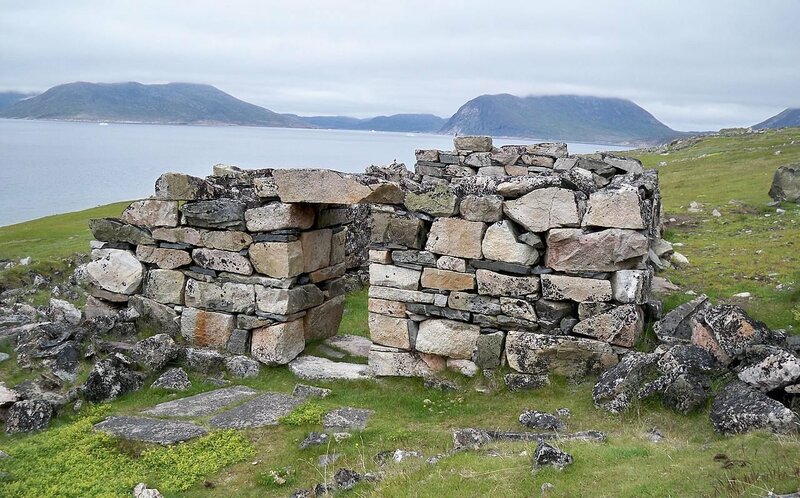 The article “Medieval warmth confirmed at the Norse Eastern Settlement in Greenland” is published in Geology. Click here to access it. Our thanks to Amanda Morris of Northwestern University for this article.